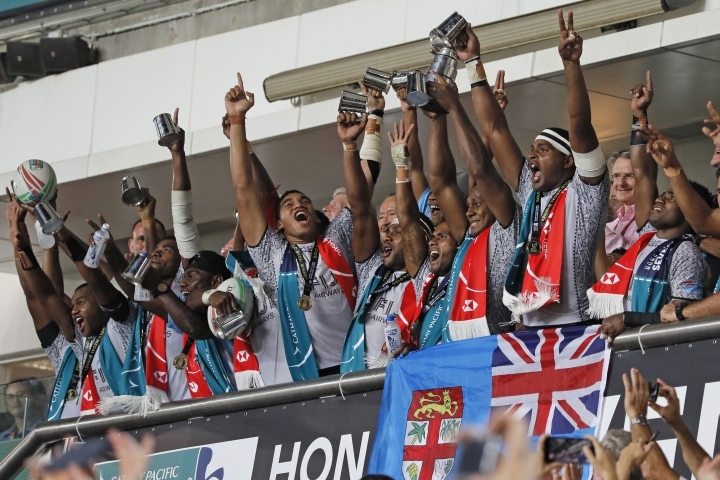 HONG KONG — Fiji extended its record winning run in Hong Kong Sevens rugby to a fifth successive title after beating France 21-7 in the final on Sunday. 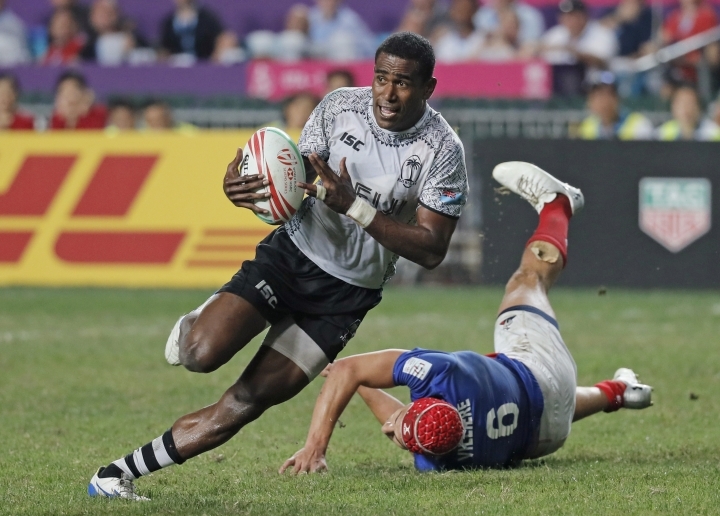 Fiji led 14-0 at halftime after tries by Vilimoni Botitu and Aminiasi Tuimaba. But they were challenged after the break when France received a penalty try and Josua Vakurinabili was sent to the sin-bin for a high tackle that prevented Gabin Villiere from scoring. 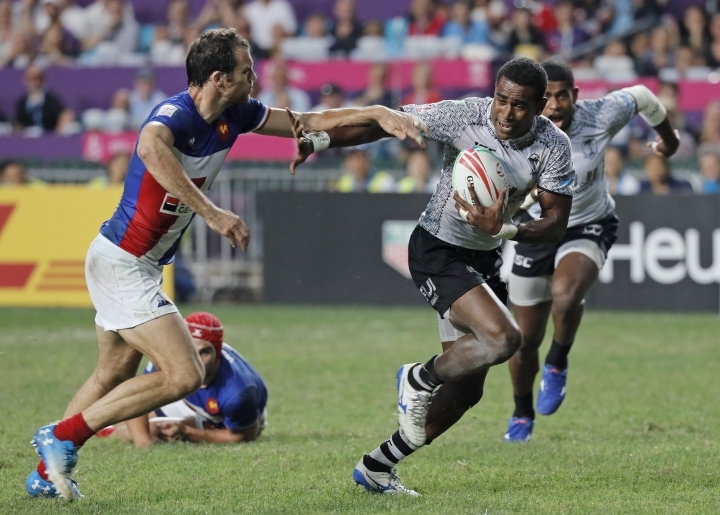 France, appearing in a second straight world series final for the first time, saw its advantage last briefly, as Tavite Veredamu was deemed guilty of the same infringement on Paula Dranisinukula to make it six on six. Tuimaba made the most of the extra space to score again in front of the sellout crowd and seal the result. 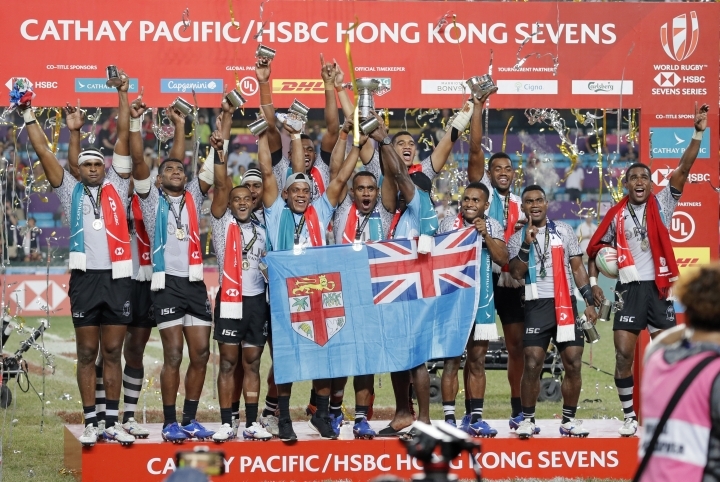 Fiji has won seven of the last eight finals in Hong Kong, the biggest annual sevens event. 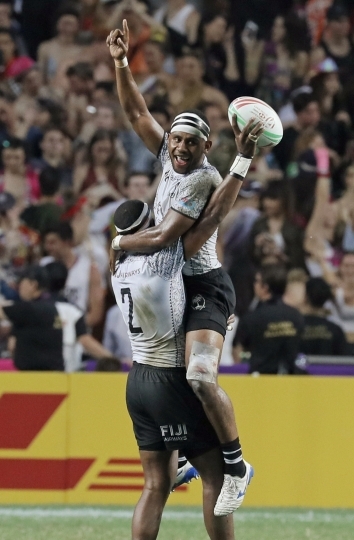 Fiji beat Argentina 29-24 in the quarterfinals and disposed of world series leader the United States 28-19 in the semifinals. 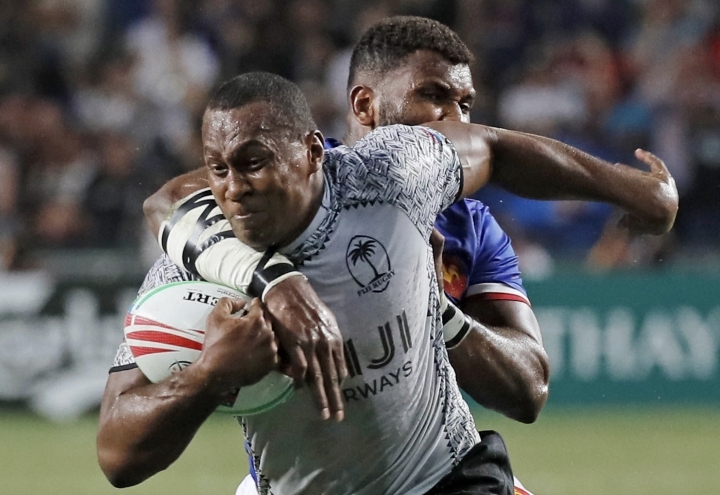 The win lifted Fiji above New Zealand to second in the series standings, seven points behind the U.S. with three rounds to go. South Africa was fourth. The top four at the end of the series qualify for the Tokyo Olympics. 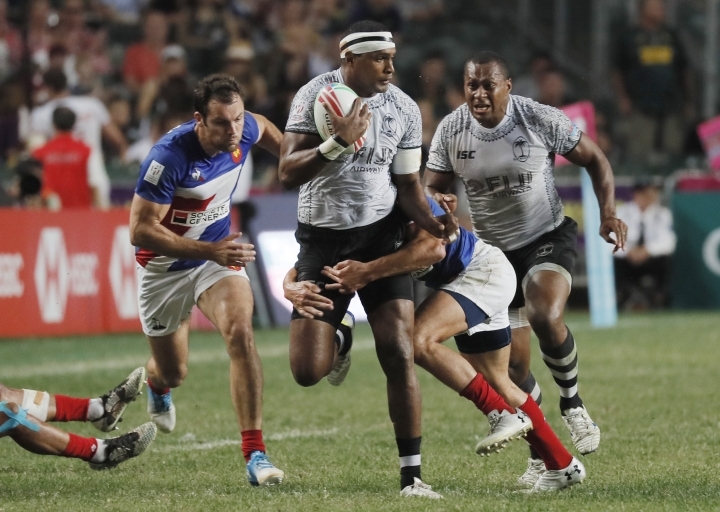 France beat New Zealand 14-12 in the quarterfinals, and topped Samoa 19-12 in the semifinals to reach its first Hong Kong final. The series moves to Singapore next weekend.